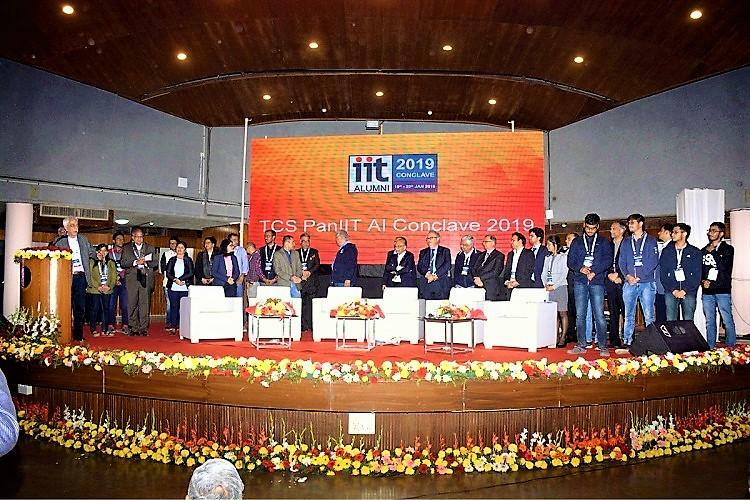 Vijay Goel, Minister of State for Statistics and Programme Implementation inaugurated the two-day Pan IIT Conclave 2019 on the theme “Artificial Intelligence: What does the future hold for India?”. Goel discussed reinforcing the application of AI and ML across industries to propel India to be future ready. The Keynote speaker, K Ananth Krishnan, Chief Technology Officer, TCS, shared his vision for AI’s future in India. 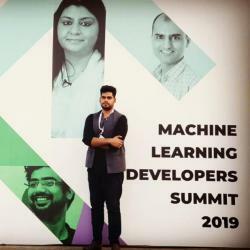 Unique, out of box thoughts and visions were emphasized on the significance and contribution of AI in the future of India and multiple speakers shared their ideas in line with addressing the potential challenges. On the first day of the event, discussions were focused towards multiple smaller themes like AI for Social Good, AI for Education, Future of Work, AI in Manufacturing, Ethics, Privacy and Security of AI Systems, Security of AI Systems and AI for Agriculture. The panel on AI for Social Good led by P Anandan, CEO of Wadhwani AI spoke of how AI can help us increase the impact of doing good for the society. The session on AI for Education showcased the role of AI in redefining India’s education landscape with a greater focus on improved learning outcomes as well as on the opportunities and challenges within the education sector. The potential of how AI can improve processes and quality in manufacturing industry was also discussed. The focus was on how AI can help improve the safety of people working in manufacturing processes and eventually increase efficiency. Discussion in the arena of Ethics, Privacy and Security panel with respect to Artificial Intelligence were too discussed. “Key is content creation and curation of information. AI is really helping with predictive suggestions towards sieving information on the web. Hyper-personalization is now possible for you to have test applications to train you better on your weaknesses. We need to focus on creating more engaging content for the students to build connections.” said Sudha Ram, Professor, CSE and IS, the University of Arizona and Anand Rangarajan, Director, Google India at the event. Finally, the session AI for Agriculture shed light on the multitude potential of technology to enhance the efficiency and productivity of the agricultural sector and leadership. According to Sriram Raghavan, VP, IBM Research & CTO IBM India, India needs digitization in agriculture accompanied by educating our farmers about its use. Martin F.R. works as a Technology Journalist at Analytics India Magazine. He usually likes to write detail-oriented articles which are well-researched in articulated formats. Other than covering updates on analytics, artificial intelligence & data science, his interests also include covering politics, economics, finance, consumer electronics, global affairs and issues regarding public policy matters. When not writing any articles, he usually delves into reading biographies of successful entrepreneurs or experiments with his new culinary ideas.